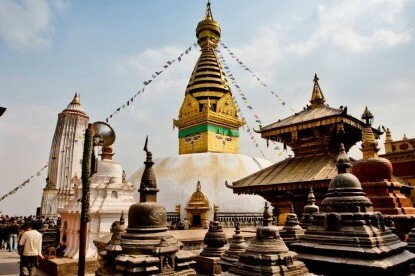 We take an early breakfast in Kathmandu and then drive you to the Changu Narayan Temple, where we spend about half an hour before we start the day hike. The Changu Narayan Temple, the oldest temple in Kathmandu valley, came into existence in the early 4th century. 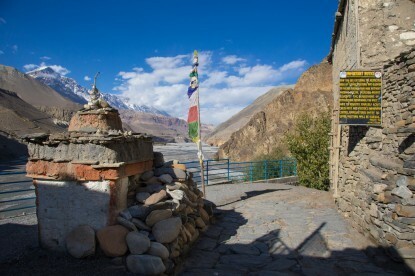 The temple is decorated with some of the best rarest kinds of stone, wood, and metal, crafted in the valley. 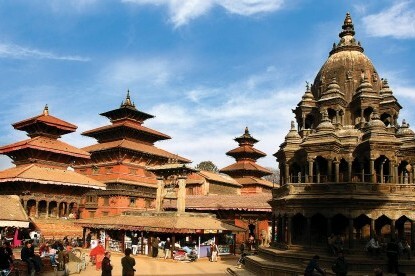 It stands as the epicenter of culture, religion, history, and faith of the entire Kathmandu valley. 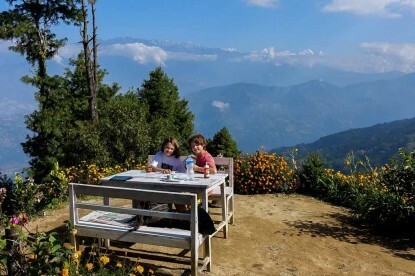 Three and a half hours of trekking from the Changunarayan Temple brings you up to the scenic Nagarkot (2,200m/7,200ft). It's a unique and relatively adventurous trek. 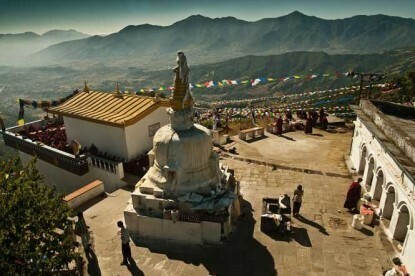 It is considered to be the most scenic spot and is well-known for its spectacular sunrise and sunset view. 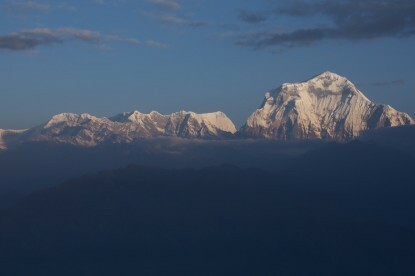 From this site, many of the Himalayan peaks including Annapurna in the west, Kanchenjunga in the east can be observed. If we are fortunate enough to have clear weather, even Mt. 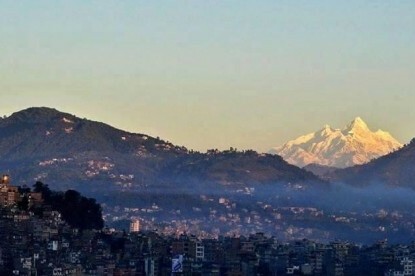 Everest can be seen. It also offers an excellent view of Mt. 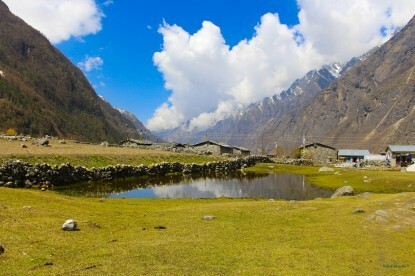 Manaslu, Ganesh Himal, Langtang as well as Indrawati river valley in the east. As described by its visitors this is the place whose beauty endures year round. 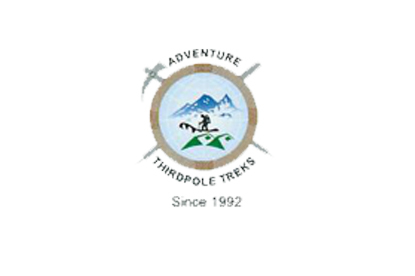 After having lunch in a hotel in Nagarkot, we get you back to the hotel in Kathmandu by the drive.